Leading African telecommunications company, Globacom has announced a comprehensive upgrading of its technical facilities and unveiled an endorsement deal with world heavyweight boxing champion, Anthony Joshua. The announcement took place at a media event at Eko Hotels, Lagos on Friday, February 1, 2019. In attendance were top Globacom officials led by Mr. Bisi Koleoso, the Deputy Chief Operating Officer, Technical. Mr. Sanjib Roy, Group Chief Technical Director, Globacom, explained that the company is investing massively to increase its network capacity, coverage, and quality of service, adding that part of the massive investment in new infrastructure is the technical upgrade of over 1200 of its cell sites. He also noted that new sites would be rolled out in rural areas to bridge the digital gap across the country. Mr. Roy also stated that Globacom has concluded the swap of its legacy facilities in Lagos, Ogun and Oyo states while the swap in Edo, Delta and other states in the South West is ongoing. The boxing icon, Anthony Joshua endorsed Globacom, as a brand that personifies the values he holds dear, such as tenacity, unequaled reach, and speed. The occasion attracted heavyweights in the media such as CEOs and Managing Directors of print, electronics, and digital media. "Science may be confusing, but we’re figuring it out" say Women in Tech Africa. GLOBALCOM ARE REALLY DOING THEIR BEST, BASE ON COMMUNICATION AND TECH ADVANCEMENT. BUT LATELY WE’VE FOUND OUT THAT THERE HAS BEEN I BREAK IN TRANSMISSION IN THE SENSE THAT, COMMUNICATION HAS BEEN POOR BOTH FOR BROWSING AND CALLS. SO THIS WILL REALLY BE A GREAT STEP UP IF THEIR TECH FACILITIES ARE UPGRADED, I HOPE IT GETS BETTER. Finally, I suspect that heavyweight boxing champion, Anthony Joshua signifies strength, because that is what their network needs. 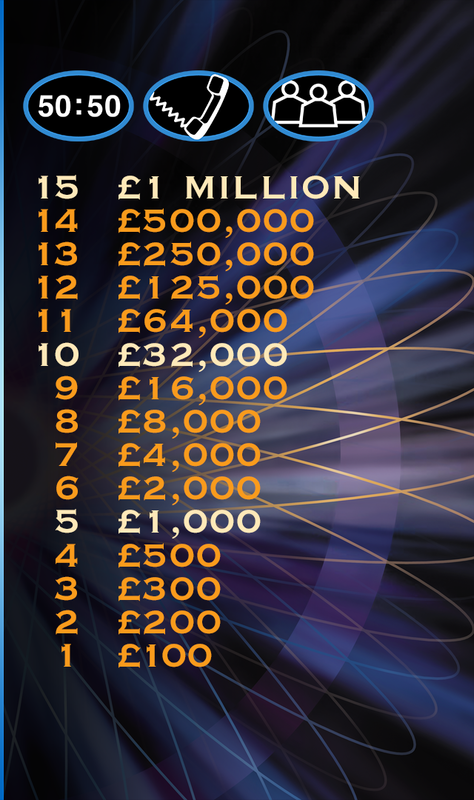 Question 15, for £1 million. How true is this statement: “Globacom, … personifies… tenacity, unequaled reach, and speed.”? Remember, you still all your lifelines available to use. I use Glo everytime now. Their network coverage isn’t exactly the best but the data plans are affordable compared to Mtn overpriced data bundles. If they improve on their service quality, they’d be a major contender and maybe even take the top spot as No1 teleco in the country.